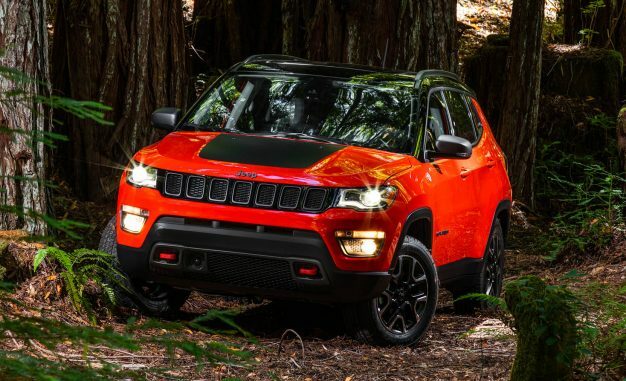 Jeep has revealed a new version of the Compass. The 2017 Compass with serve as a replacement for the current model and the similar Jeep Patriot. The Fiat Chrysler brand celebrated the start of production of the new SUV Monday at its plant in Pernambuco, Brazil, and released three images of the vehicle. 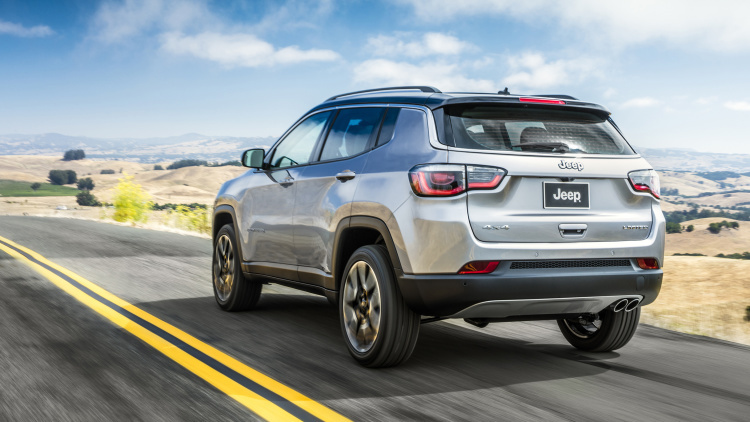 The images show a more aerodynamic design than the outgoing Compass and Patriot models with styling cues that reflect those found on the Jeep Grand Cherokee and Jeep Cherokee instead of the boxier Wrangler and Renegade. The 2017 Jeep Compass will serve as the next leg of Jeep global growth strategy. Jeep global sales have increased more than 140% since 2008 when it sold just under 500,000 vehicles worldwide. Official details are sparse at this point, although Jeep claims that 17 different powertrains will be available in one part of the world or another. 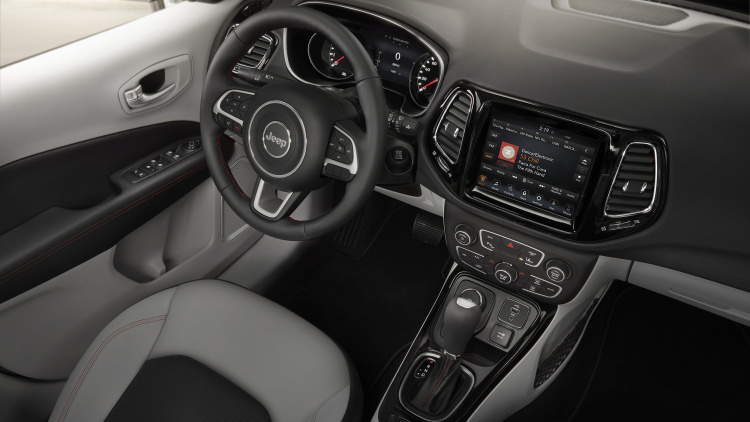 The Compass also will offer “open-air” freedom, as well as “superior on-road driving dynamics.” For those who do venture off the beaten path, photos confirm that a Trailhawk model will be available. The new Compass will be built in Brazil and in Toluca, Mexico, and will go on sale in North America early next year. 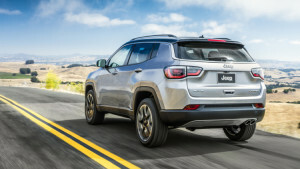 Fiat Chrysler CEO Sergio Marchionne confirmed that the Compass would move to Mexico in April as part of a sweeping shift in the automaker’s North American production plans. Be the first to know! Fill out the form below to be contacted once they arrive.